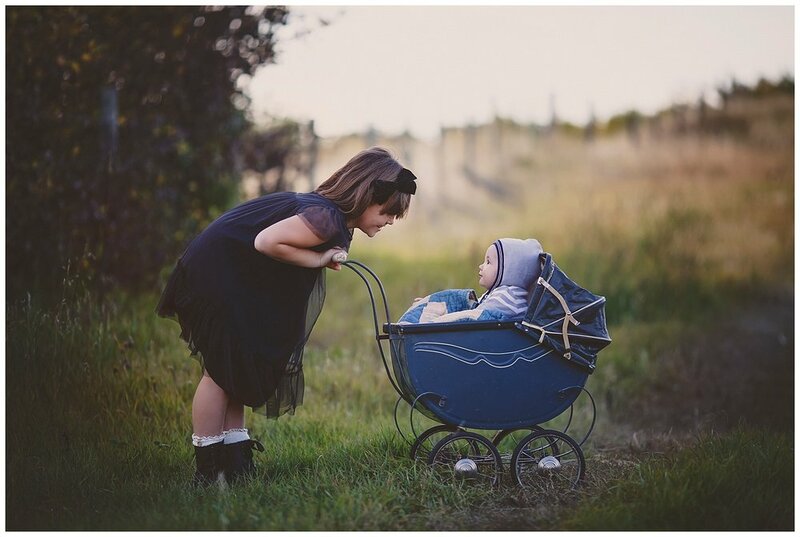 Stella is just the sweetest big sis to her little brother, I loved photographing these two. Aren't they such beautiful children? !